To begin with, honesty and up-front information is probably the best way to begin managing expectations. Never lie to a client to make him or her “feel good”. Even when the truth hurts, it is best to be honest and then help the client work from that point forward. And, by giving important information such as costs, needs for specific proof of accusations, laws that will affect final outcomes and likely time frames, up front, a client will have a good idea of what can be expected as the case progresses. Whenever possible it is helpful to put in writing information necessary for processing a case. Contracts can be used to spell out exactly items such as costs, what steps the attorney will take on behalf of a client, and what the client needs to be prepared to contribute to the case in terms of information and proof of items related to the case. For example, in a divorce case, client responsibilities could include financials, proof of assets and liabilities, (both marital and non-marital) and copies of a pre or post nuptial agreement. Directing a client to the state’s statutes regarding divorce guidelines and laws is also a good idea. This helps a client see the many possibilities for how a case may be decided, even when an attorney has presented the facts and figures correctly. Set goals with the client as to how it is hoped the case will proceed. Emphasis the value of a mediation both in dollars saved and more importantly in allowing a couple to be in charge of the final outcome. Also, the transcript of mediation is not for public record. 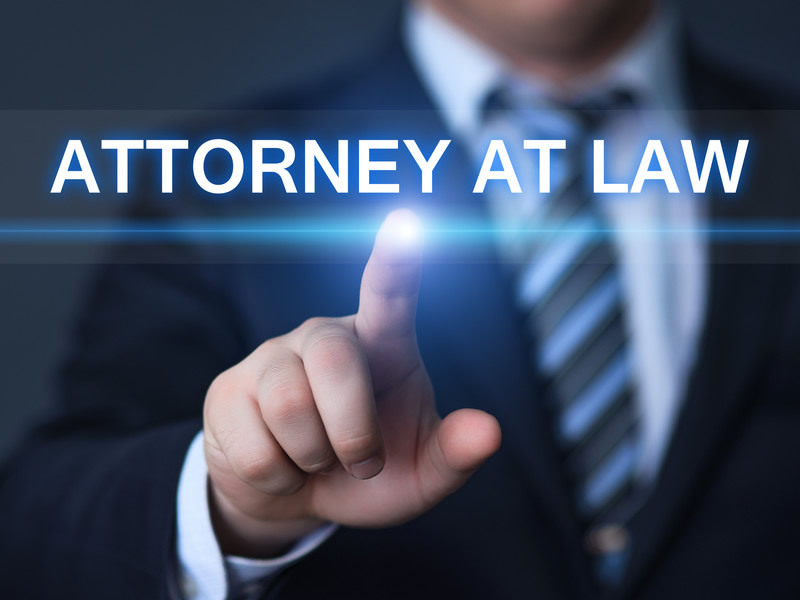 Develop a sensible plan of communication between client and attorney. How can the attorney be reached? Does he or she prefer phone calls, emails, or texting? The same is true for how a client prefers to be contacted. If each contact has a dollar sign attached to it, be sure the client understands this. It is best to set specific boundaries for communication to avoid a client feeling neglected. And finally, make sure the client knows what is said is confidential and will not be repeated to other people. Advise the client to keep the communications between attorney and client reasonably private, telling only those who must know for the sake of the case in question. Managing client expectations is important if the relationship between client and professional is to function satisfactorily and efficiently. Many disagreements, hurt feelings, unexpected surprises, and lost time are avoided when client and professional know what to expect. And, while no arrangement is perfect, the time working together can be profitable and sometimes even enjoyable when client expectations are clearly defined right from the beginning.